DAR ES SALAAM – The authorities in TANZANIA say they have not chased the EUROPEAN UNION Ambassador out of the country as reported in the media. Foreign Affairs and East AFRICAN Cooperation Minister AUGUSTINE MAHIGA says the EU has recalled ROELAND VAN DE GEER after discussions between the TWO sides, but he does not give details. 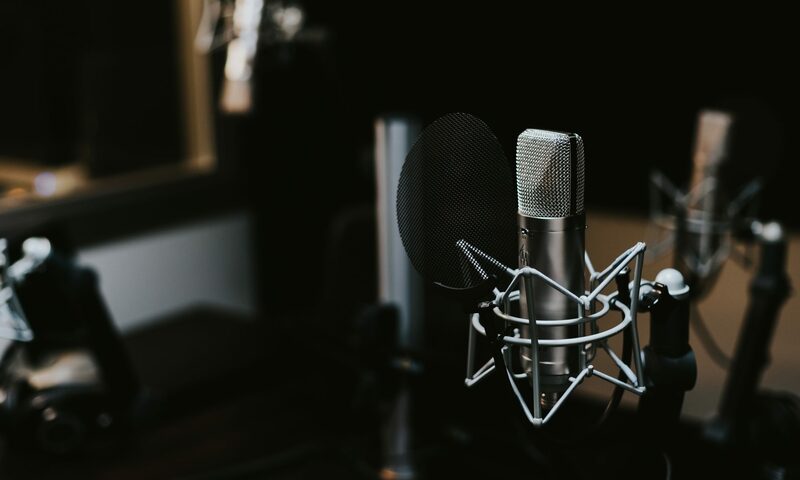 RADIO TANZANIA says his statement comes as a response to news reports this weekend claiming the State had sent the vocal EUROPEAN UNION Envoy packing, for undisclosed reasons. Minister MAHIGA has broken the silence on the saga in the commercial capital, DAR ES SALAAM, shortly after addressing a meeting of international organisations working in the SADC country. 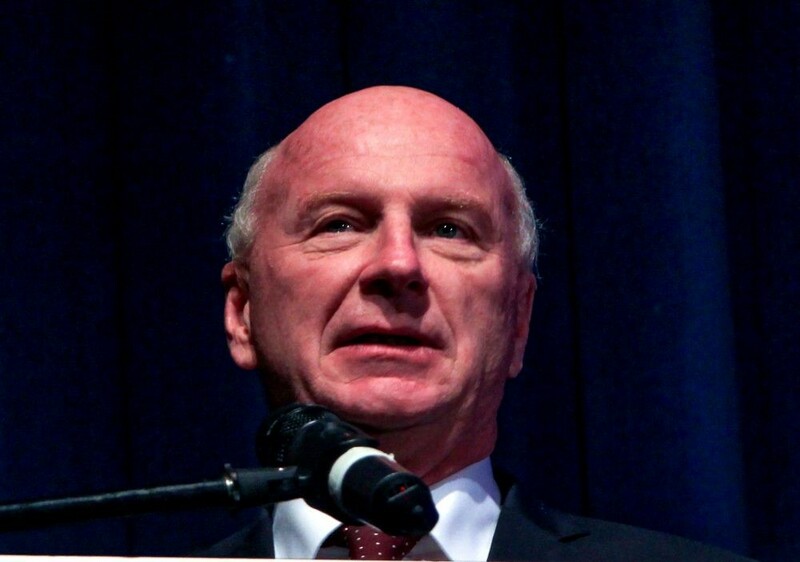 The news of the sudden departure of Ambassador VAN DE GEER, who also doubled as the EU Representative to the EAST AFRICAN COMMUNITY, broke last FRIDAY night after widespread rumours since midweek. The national broadcaster says the word quickly spread and attracted wide debate on different platforms, with commentators offering divergent views about the manner in which the Envoy left the country. A Senior Lecturer at the Institute of Diplomacy and International Relations, BENARD ACHIULA, has agreed with the Minister saying the recall of Ambassador VAN DE GEER is a normal embassy development. RADIO TANZANIA says he will be the SECOND high-ranking diplomat to leave in recent years, following the expulsion of UNITED NATIONS Development Program country boss, Ms AWA DABO, in APRIL 2017. The EU has recalled its official, allegedly, after what it calls the decline of the human rights and rule of law in TANZANIA, where ONE regional official has called for the exposure and arrests of homosexuals. THE ASSOCIATED PRESS quotes an EU statement as saying it will be carrying out a broad review of ties with the JOHN MAGUFULI Administration, but the group does not mention the issues of concern. However, the development comes amid fears of a looming crackdown against homosexuals after DAR ES SALAAM Commissioner PAUL MAKONDA addressed the media in the city. He has called on citizens to look out for suspected gays and lesbians and report their activities to the police; but the government says his statement is his own opinion, not State policy. The authorities say they will continue to abide by all global accords on human rights to which it has committed, and it protects all human rights guaranteed in the National Constitution. 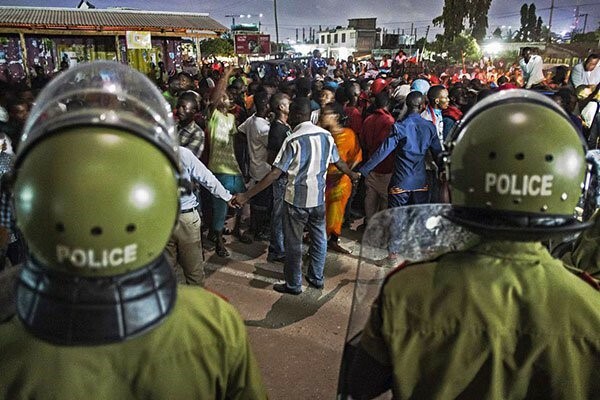 THE ASSOCIATED PRESS also says an official with the TANZANIA HUMAN RIGHTS DEFENDERS COALITION has condemned the call by the DAR ES SALAAM Commissioner. It quotes ONESMO OLENGURUMWA as saying the call by Mr MAKONDA for a crackdown on gays and lesbians violates the right to privacy and infringes on basic human rights. 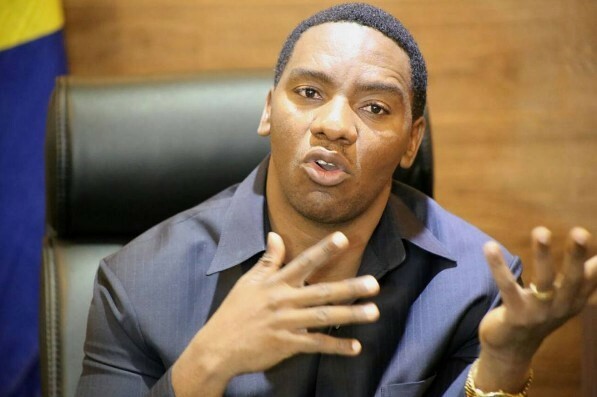 Nevertheless, Commissioner MAKONDA has told journalists he aims to end homosexuality and prostitution in the country, and members of the public have already sent names of more than 200 suspected homosexuals to the police. LAKE VICTORIA – More than 100 people have been killed after a boat in which they were travelling capsized on Lake VICTORIA in TANZANIA. 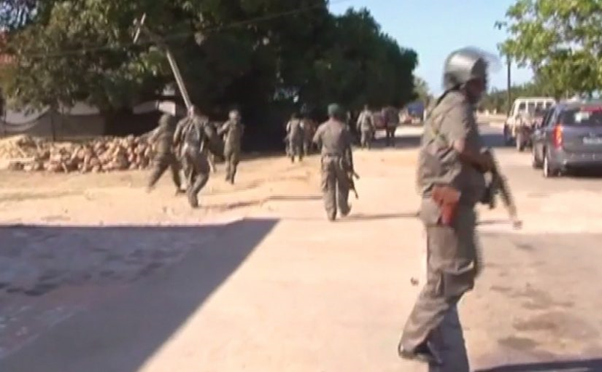 RADIO TANZANIA says Police Chief Inspector General SIMON SIRRO has revealed the shocking figure at the scene during a rescuing exercise. With a surface area of about 68-THOUSAND-800 square kilometres, Lake VICTORIA is the largest water body in AFRICA and the world’s largest tropical lake. It also ranks as the world’s SECOND largest fresh water lake by surface area, after Lake SUPERIOR in North AMERICA; but it is has claimed thousands of lives over years. 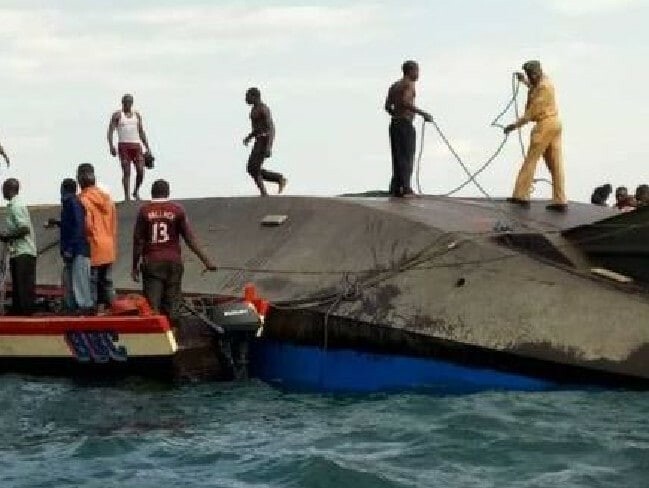 Witnesses to the current tragedy say the MV NYERERE capsized close to the landing stage on UKARA Island, just a few meters before reaching its destination. RADIO TANZANIA says the ferry may have been carrying as many as passengers double the ferry recommended capacity. It quotes people who claim to have seen the accident as saying the boat toppled after passengers rushed to ONE side in readiness to disembark as they approached the dock. The MWANZA Regional Police Commissioner, who is at the scene, has told the national broadcaster they found 42 bodies this FRIDAY morning, in addition to another 44 picked up the day before. JOHN MONGELLA says the number of survivors has also increased from 37 to 40, but it is unclear whether, or not, the Police and Army divers have found any others since resumption of rescue operations this morning. 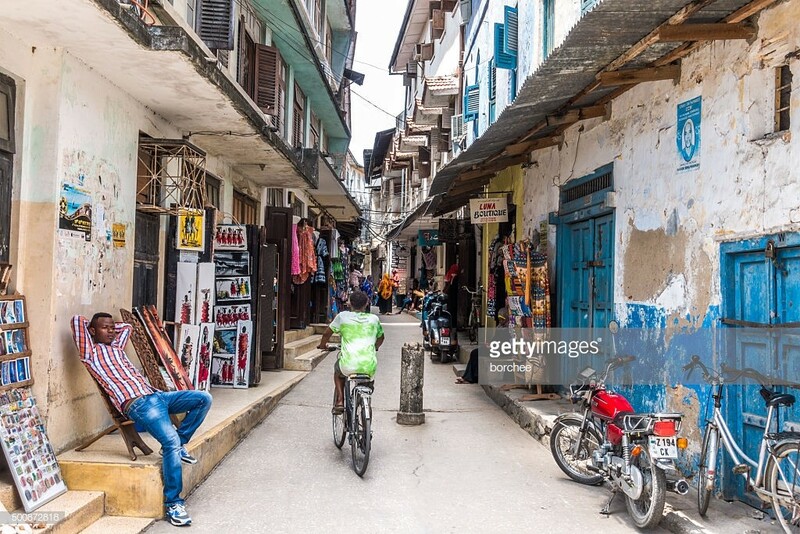 Media reports say about 200 people were killed in another major accident last year off the coast of ZANZIBAR: although hundreds others survived, with some found clinging to mattresses and fridges in the waters. DAR ES SALAAM – The TANZANIA Institute of Bankers has been holding a training course to enable its members understand ways to give out housing loans safely. The DAILY NEWS says organisers of the FIVE-day-long workshop expect the effort to allow self-employed people access funds to build their own homes, unlike now when only salaried workers can do so. 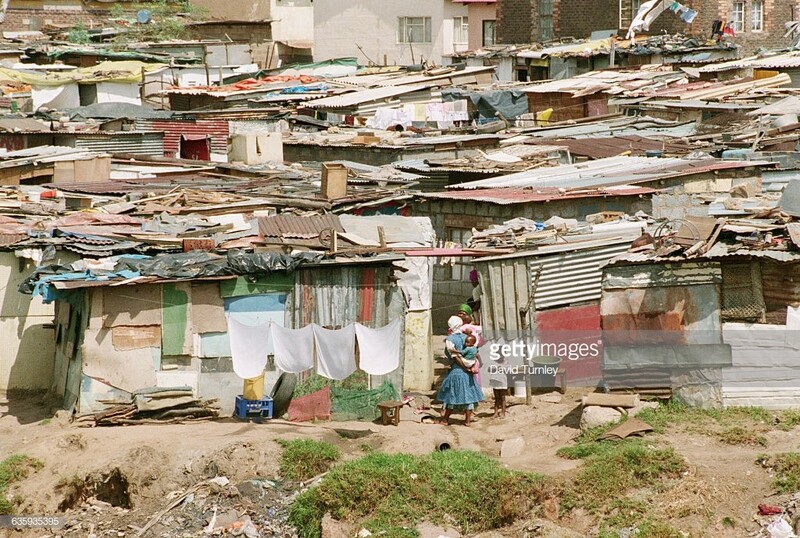 It says the Institute understands financiers have mainly relied heavily on monthly salary deduction when giving mortgage loans, leaving out potential customers in the informal market. AZANIA Bank Retail Banking Senior Manager JACKSON LOHAY says limited skills obstruct bankers when computing repayment schedules for non-salaried customers. He has made the remarks during the introduction of the new course developed jointly between TANZANIA Mortgage Refinance Company and the TANZANIA Institute of Bankers. Mr LOHAY says the lack of skills in the banking sector has denied self-employed citizens such as lawyers, civil contractors, consultants, businesspersons and others chances to build houses. The DAILY NEWS says the senior financial expert has presented a paper entitled: An Overview and Challenges of Mortgage Finance in TANZANIA. It quotes Mr LOHAY as saying the persistent accommodation problems can end through the new FIVE-day course, which aims to empower bankers deal with the issue of housing loans. His paper reveals a variety of challenges ranging from land titles, building permits, unplanned settlements, and suitability for mortgage registration. Mr LOHAY says another issue is home seekers prefer standalone apartments, hence the increasing demands for surveyed plots. On other hands, banks are facing a number of credit risk challenges that include foreclosure, over financing to limit repayment, fraud, and underfinance, leaving developers with semi-finished properties. Mr LOHAY says the problems push house developers to rely on monies they raise on their own and, as result, people see a number of semi-finished properties in their communities. TANZANIA Mortgage Refinance Company Chief Financial Officer OSWALD URASSA says the expectation after the course is to produce skilled mortgage bankers with enough skills to issue loans to self-employed people. KISIMA – A senior government official has called on men in TANZANIA to support breastfeeding mothers at home and in society. BAHI District Acting Executive Director BERNADETHA JANUARY says such efforts by husbands will help achieve exclusive breastfeeding for all babies below SIX months in the country. The DAILY NEWS says she has addressed delegates to a Breastfeeding Week ceremony at KISIMA CHA NDEGE Village in the DODOMA Region. It quotes Ms JANUARY as saying it is possible to breastfeed a child throughout SIX months up to TWO years if the husband supports his wife. She says breastfeeding mothers need support and encouragement from their husbands because both parents are responsible for child upbringing and care. 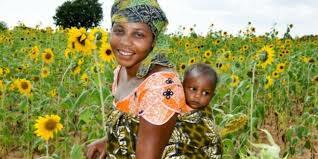 WORLD VISION TANZANIA has organised the Breastfeeding Week to raise awareness amid reports saying babies can live if they are breastfed for the FIRST SIX months of life. Ms JANUARY says at least 97 percent of new mothers in the country breastfeed their babies, but the majority of them do not consider breastfeeding procedures and requirements. She says husbands must therefore help their wives because breastfeeding is very critical during the FIRST SIX months of life; as it helps to prevent diseases like diarrhoea and pneumonia – the TWO major causes of death among infants. Ms JANUARY says the practice is also beneficial to the mother, as it reduces chances of her getting ovarian and breast cancer. During the period of breastfeeding, mothers are encouraged to feed their babies with nothing but breast milk alone, and in the following months they can then give babies complimentary food – but with continued breastfeeding up to TWO years. 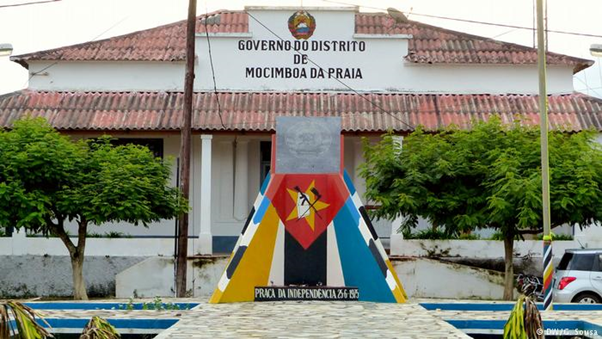 Acting BAHI District Medical Officer REBECCA NGHWASA says the State and other stakeholders have been campaigning for the better protection of the mother and the new born. She says a pregnant mother needs sufficient food and vitamins and the authorities encourage both parents to attend antenatal clinic for the safety of the baby and the woman. WORLD VISION TANZANIA Program Manager NOEL MBAGUKA says his organisation has trained more community health workers in the BAHI and CHEMBA districts of DODOMA. He says the number has increased to 220 from 150 workers, allowing each village to have at least TWO health workers, as they collaborate with the government to protect both the mother and the new born. DAR ES SALAAM – A campaigner against female genital mutilation in TANZANIA has accused politicians in the northern region of MARA Region of aiding the continued practice of Female Genital Mutilation, FGM. ROBI SAMUEL from TARIME District says politicians seeking votes in the area have been entering into agreements with traditional leaders, promising to protect them as they practice FGM. She says they use chiefs and herd men as their campaigners to attract voters, promising to protect the traditional leaders if they encounter problems during FGM practices. Ms SAMUEL, who is the Director of SAFE HOUSE TANZANIA, has made the accusations during an event lined up by the CHAMPIONS ACTIVE TO END FGM in partnership with the UNITED NATIONS Population Fund. The DAILY NEWS says the activity has also seen the screening of the internationally acclaimed film titled IN NAME OF YOUR DAUGHTER. 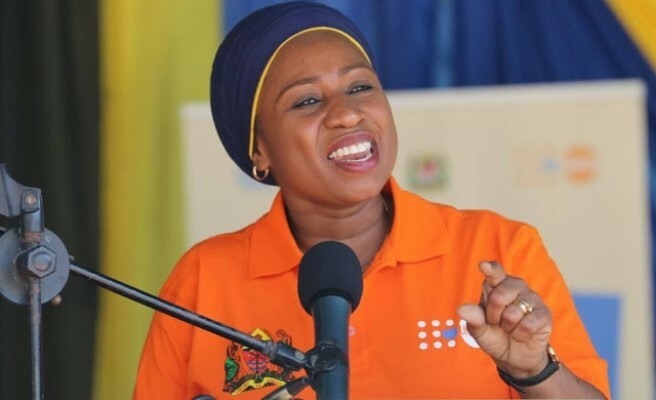 It says Ms SAMUEL has called on the State and the rest of the anti-FGM advocates to come up with a decree for politicians to lead the fight against the brutality against women and girls in the country. She says most of the traditional leaders in MARA Region would love to stop FGM practices, but due to economic constraints, they allow the practice to continue and they earn money. Ms SAMUEL says many traditional leaders had stopped the tradition completely but have gone back because they miss the rewards they used to earn from the people who took their daughters for genital mutilation. She says there is need for support to the traditional leaders who abandon the practice, in order to enable them to engage in other income generating activities, and get rid of FGM. Ministry of Health Family Unit Assistant Director GRACE MWANGWA says the State is committed to eliminate traditions and cultural beliefs that lead communities into engaging in FGM practices. However, she says the main challenges are the traditional norms and beliefs among the people – which prompt them to engage girls and women into the violence. Ms MWANGWA also says the government has a variety of initiatives lined up to ensure gender-based violence, including FGM, comes to an end by 2030. She says ONE of the plans is the National Forum ahead of the International Girl Child in OCTOBER, when government officials and stakeholders discuss how to stop the FGM and other forms of violence against women and girls. UNFPA Deputy Representative HASHINA BEGUM says there is need for the government and stakeholders to work together to challenge traditions and cultural beliefs that foment FGM practices. The high-ranking UN official says the world body will continue to support the TANZANIAN authorities to activate the national FGM task force and to ensure laws and policies on FGM are implemented. Researchers say female genital mutilation, also known as female genital cutting and female circumcision, is the ritual cutting or removal of some or all of the external female genitalia. They say the practice is found in AFRICA, ASIA and the MIDDLE EAST, and within communities from countries in which FGM is common. NGORONGORO – The authorities in the NGORONGORO Conservation Area in Northern TANZANIA are planning to build ONE of the most scaring gangplank bridges in the world. 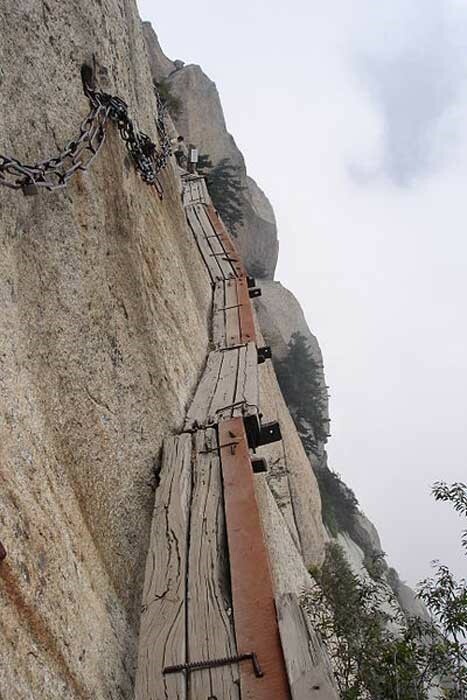 The DAILY NEWS says the structure, running over the active OLDONYO L’ENGAI volcanic mountain, is likely to be more frightening than the HUASHAN Trail of CHINA. It quotes Engineer JOSHUA MWANKUNDE as saying they have already mapped the potential area to build the 15-kilometre-long overpass. It will link the MOUNTAIN OF GOD, as OLDONYO LENGAI in NGARESERO is known, to the EMPAAKAI Crater in the NGORONGORO Conservation Area, giving daring tourists a thrilling adventure of a lifetime. Engineer MWANKUNDE, Manager In-Charge of the newly established NGORONGORO-LENGAI Geopark, has revealed the plans during the FIRST Tourism Investors’ Forum the Area Authority has organised. The gathering, jointly held with the TANZANIA ASSOCIATION OF TOUR OPERATORS and HOTEL ASSOCIATION OF TANZANIA, aims to discuss ways to increase tourism ventures. Natural Resources and Tourism Deputy Minister JAPHET HASUNGA has opened the forum, saying improvised attractions support the State plans to record TWO-MILLION tourists by 2020. Meanwhile, the DAILY NEWS says the revival of the national carrier, AIR TANZANIA, has seen tourism players setting up more lodges, hotels, and campsites in the NGORONGORO-LENGAI Geopark. It says AIR TANZANIA officials have recently announced plans to roll out the proposed DAR ES SALAAM-BEIJING route, shortly after the national flag carrier acquired its new BOEING 787 DREAMLINER. More than 25 different firms specialising in travel, tourism, and hospitality industries have come up with the initiative hoping the revived airliner will bring in more visitors. They expect to attract people from the FAR EAST, mainly the CHINESE who like geological formations, spellbinding views and topography as opposed to the Western visitors who prefer wildlife. Association of Tour Operators Chairperson WILL CHAMBULO says the NASERA Rock, ONE of the giant stones in the Northern Zone, can make good camping site for tourists. However, he says they will have to move the nearby road connecting the NGORONGORO Conservation Area with LOLIONDO, further to ensure the location has the required privacy for tented abodes. The DAILY NEWS says the NGORONGORO Conservation Area Authority recently got the mandate to set up the national geological form of tourism known as Geopark. 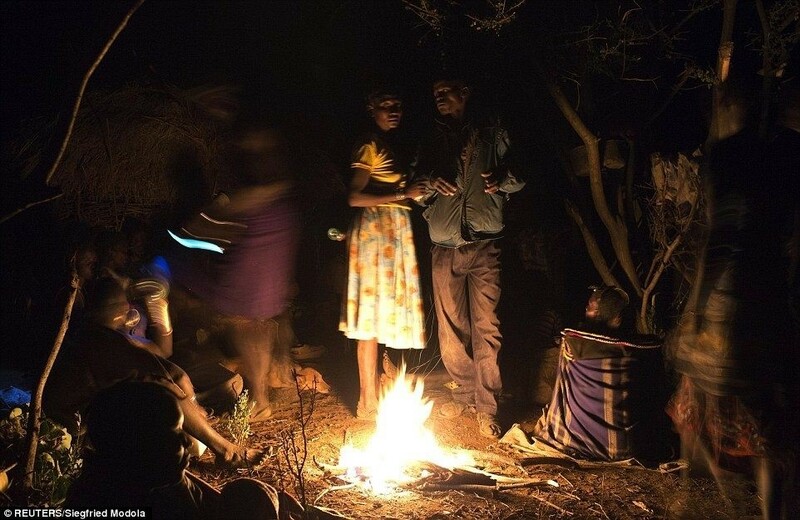 It says the Authority has so far listed the NGORONGORO-LENGAI Geopark in association with the EUROPEAN UNION (EU) and UN Educational, Scientific and Cultural Organisation, UNESCO.